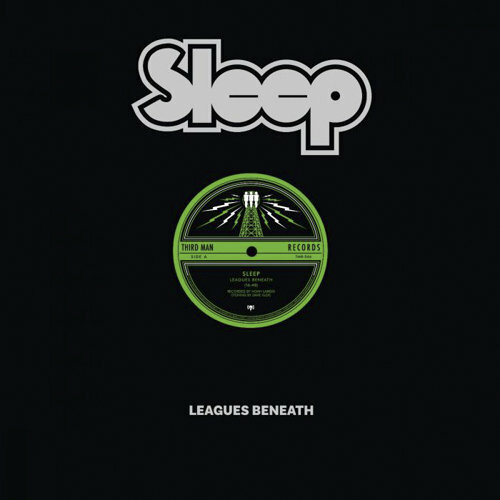 Leagues Beneath is the first release immediately following Sleep’s long-prophesied, critically-acclaimed opus The Sciences. Recorded as a part of a series of songs for Adult Swim. The song is a testament to what has made The Sciences such a success: bottomless tone, spacetime-melting riffs and a unparalleled aural experience from start to finish. “Leagues Beneath," features the full 17-minute hadal plunge on the A-side, with a tentacled aquanaut nightmare etching on the B-side."